This is beautiful, Maria. 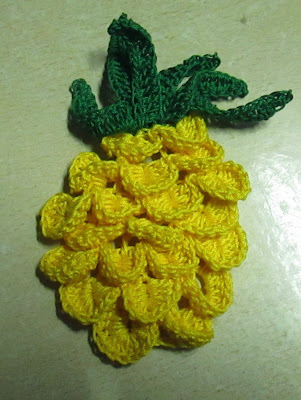 I have been crocheting off and on for most of my life, but I am not familiar with the crocodile stitch. 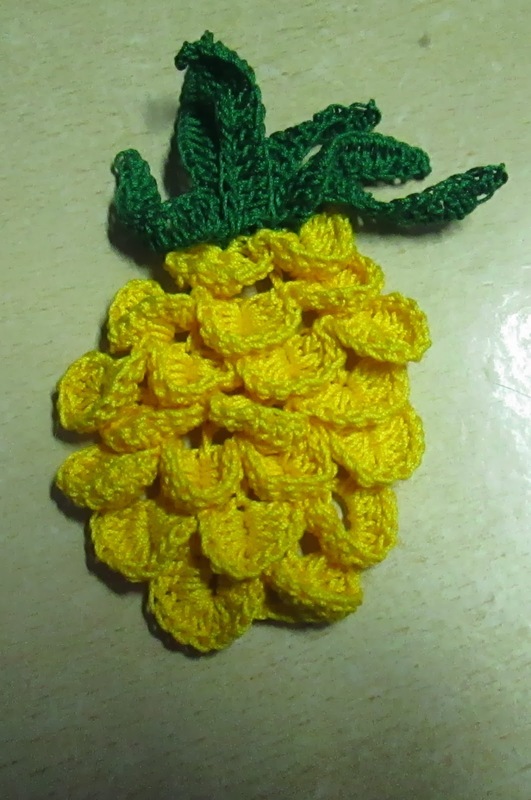 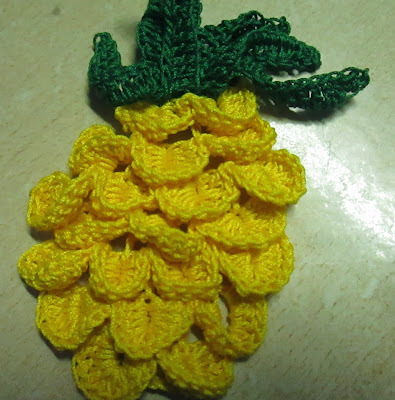 Is this the stitch you used for the fruit part of the piece? It does appear to be shaped like a crocodile whose body is curved in a "U."